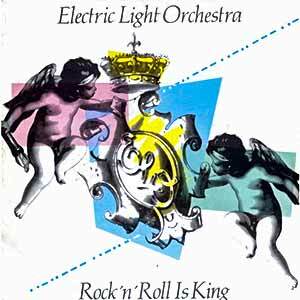 Electric Light Orchestra – Rock n’ Roll Is King – Official Music Video. The song was composed by band leader Jeff Lynne. 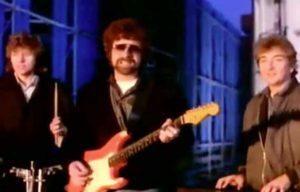 It was released as the first single from the ELO’s album “Secret Messages” in June 1983. “Rock n’ Roll Is King” peaked at number 2 in Poland and at #4 in Belgium, Canada and Ireland.